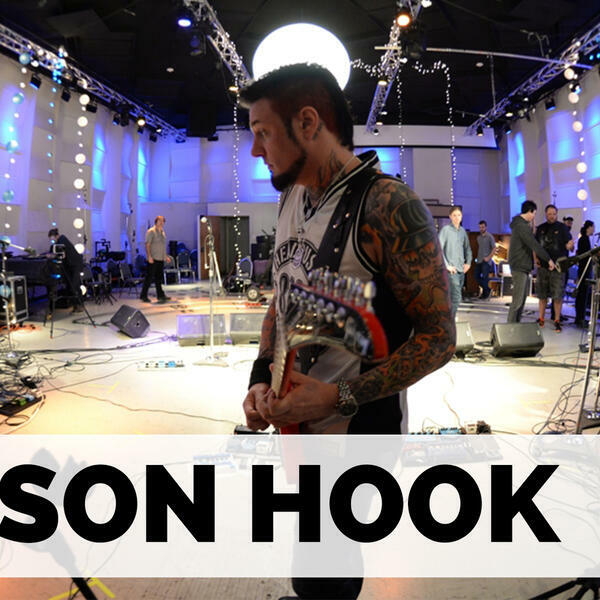 Today we’re joined by Five Finger Death Punch guitarist Jason Hook to talk about a brand new documentary he executive produced called ‘Hired Gun’. It’s the untold stories behind your favorite musicians and features several prominent musicians including Alice Cooper and Rob Zombie. Jason will tell us about the hard work he put in when he first moved to Los Angeles, playing in upwards of four to five bands at a time! Plus: conceiving the film with director Fran Strine while on tour and how working with Billy Joel might be the toughest gig in music. Make sure to subscribe to the ‘Two Hours with Matt Pinfield Podcast’ now so you don’t miss any upcoming interviews, new episodes every Monday and Thursday.